Marine archaeologists working off the coast of Holland have recovered a remarkable trove of well-preserved artefacts from a ship that sank nearly 400 years ago. Among the items is a beautiful silken gown that likely belonged to royalty. Back in August 2014, divers from the Texel Diving Club discovered an unassuming bundle at the site of a known wreck buried in the sands at the bottom of the Wadden Sea. 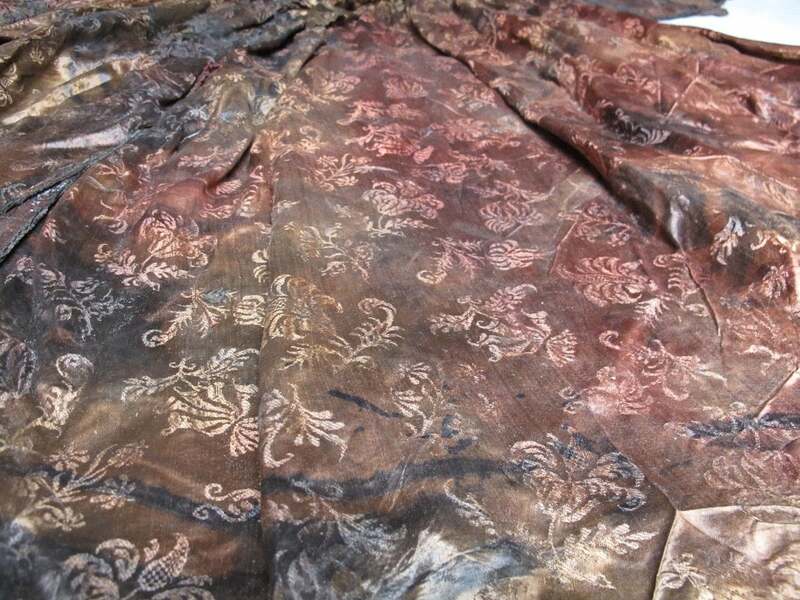 It wasn't until they brought the package to the surface that they realised what they had found: a trove of incredibly well-preserved antique textiles. 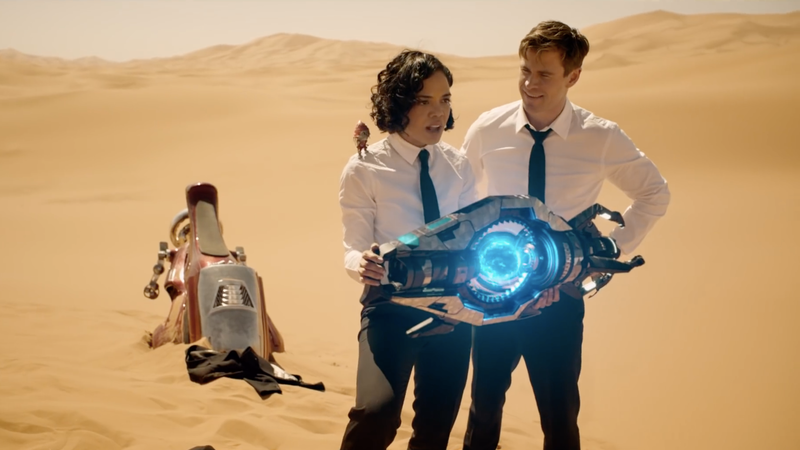 This veritable time capsule had been locked in sand for nearly 400 years, immune from the damaging effects of oxygen and marine animals. According to one official, it's one of the most significant maritime finds ever made. Archaeologists from the Kaap Skil Museum in Holland have been analysing the contents ever since. Museum officials only disclosed these findings to the public this week in order to protect the site from would-be interlopers. Because it doesn't feature any fancy silver or gold embroidery, experts believe the flower-patterned gown was intended for every-day use. That said, the gown's high quality suggests it likely belonged to a noblewoman, or even royalty. 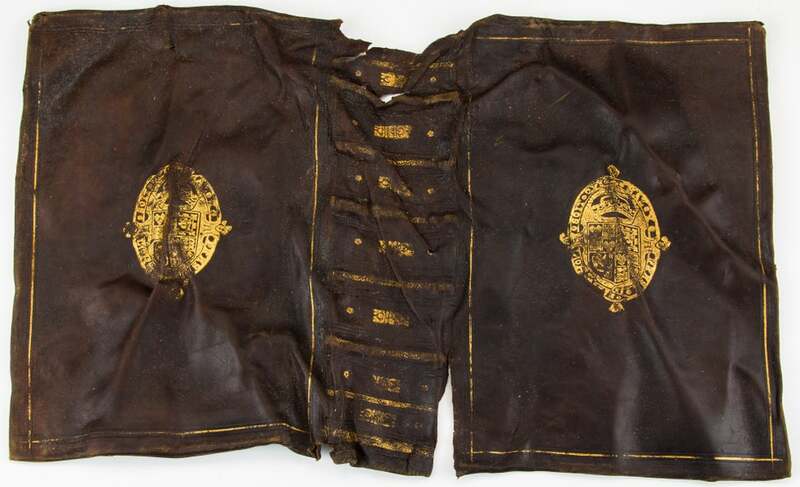 A leather-bound book was also found in the bundle carrying the coat of arms of the British king Charles I. 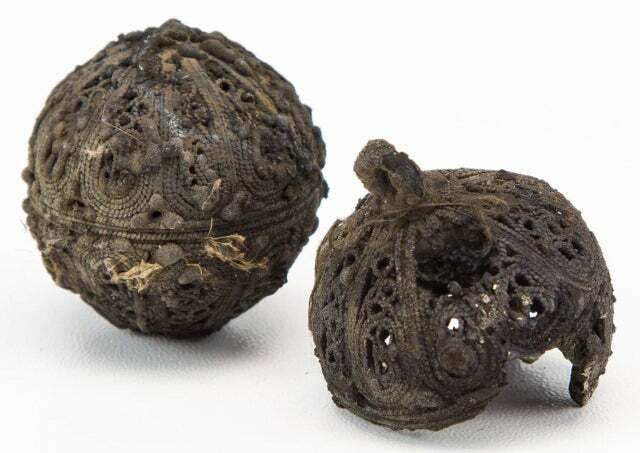 This suggests that some of the cargo may have belonged to the Stuarts family of England. The bundle also contained a jacket, silk knee socks and silk bodices woven with gold and silver thread (definitely not for every-day use). All the garments were the same size, which suggests they all belonged to one woman, who was apparently rather full-figured. Other items included a comb for lice, Italian pottery, pomanders (spheres with pleasant-smelling contents to offset foul odours) and a bunch of leather-bound books, some with locks. 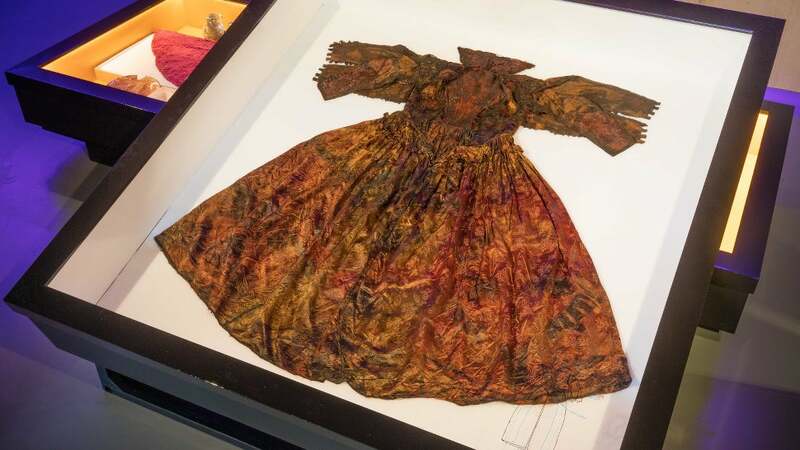 The dress and the other items are currently on display at a special one-month exhibit at the museum. After May 16, the artefacts will be returned to the archaeologists for further study.